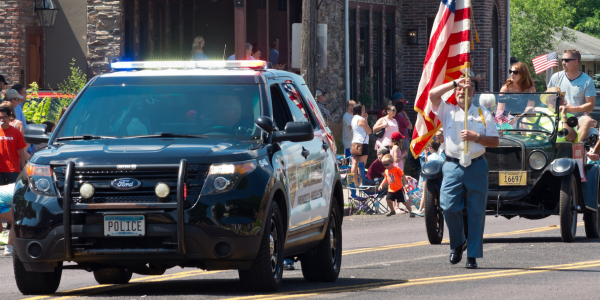 MCPF promotes ethics-based leadership training for police chiefs and their command staff throughout Minnesota. The Foundation supports local police agencies and officers through scholarships, community recognition and mentorship. 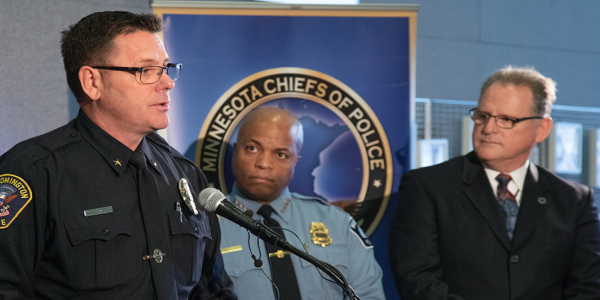 The Minnesota Chiefs of Police Foundation board is comprised of public and private sector leaders.